To view the pictures in the gallery, simply click on the previous or next buttons. You are also shown the position within the gallery. 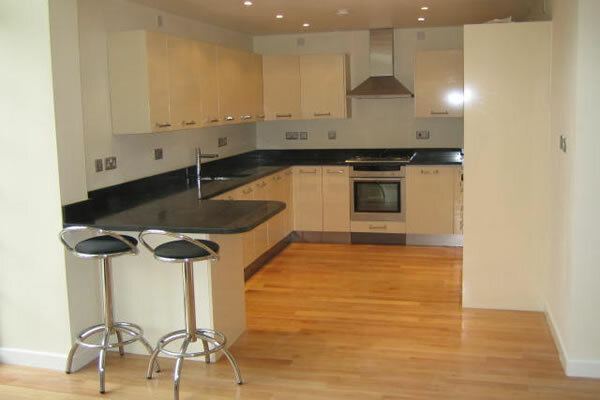 "I am absolutely impressed with the quality of work carried out in my flat. Staff were polite, efficient and effective to meet deadlines yet still ready to help when asked. Wonderful - no complaints at all". "I can only say that I am extremely happy with the work Dickens has done in my home. They work very hard and are a very nice group, very pleased indeed". "All the people from Dickens always acted in a professional and helpful manner. I thank them for all their hard work. They treated our home and us with respect and with good communication skills and interest in the work they did, they kept us informed on a daily basis of the work to be carried out, were always punctual and are good representatives of the company. Our house now looks brilliant - thank you all very much". "Excellent, quick without any fussing". "Generally the contractors were brilliant - would welcome them back. Great improvement on previous contractors".